Robots are omnipresent in pop culture. Since the term was coined nearly a century ago, robots have played the role of sidekick, villain, and protagonist in some of the greatest science fiction works of all time. But there's a lot that books and movies get wrong about our mechanical companions. 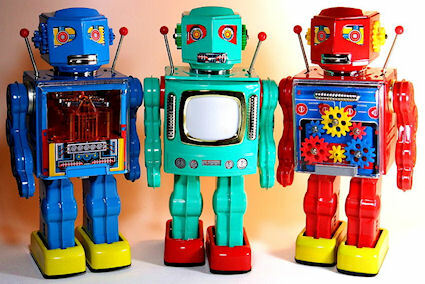 Here are 11 myths about robots that your favorite TV shows and films have helped spread.